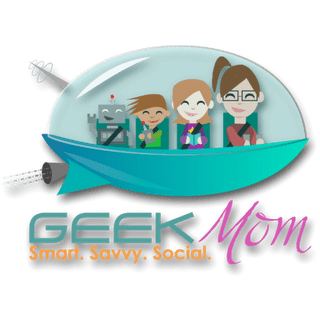 This week Nicole Wakelin is joined by GeekMom Editor and fiction author Corrina Lawson who can now add comic book writer to her list of accomplishments. She recently wrote her first short comic for Gray Haven Comics. Her story will appear in The Gathering #12 which is a special all women issue of the anthology. Listen in as Corrina talks about how she got a chance to write a comic and the creative processed that followed. You’ll also learn how you, too, can write your own comic, and cross that item off your geeky bucket list.